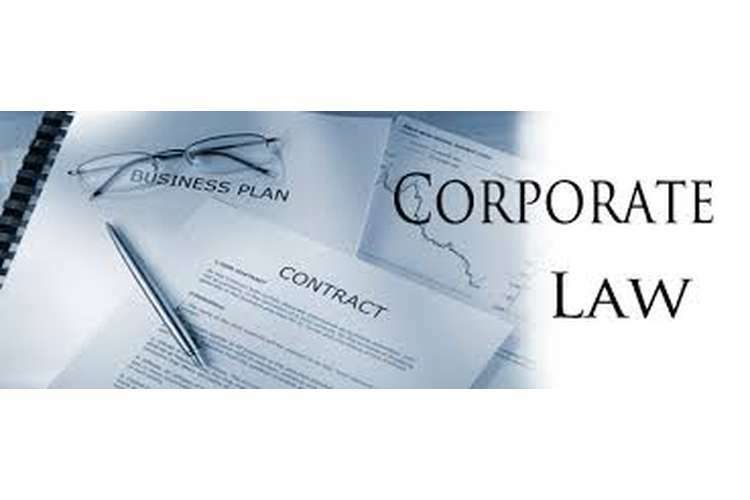 A company may be formed depending of the requirement of the company such as the limited liability or unlimited liability. The liability of the shareholders for the limited company is only restricted to the investment made and under the unlimited liability the liability may go beyond the investment and extend to personal belongings in order to pay off the liability accrued. A company structure is further determining based on the type of establishment. Wherein a public company is open to be owned by the public whereas the private company is regarded as a privately-owned company by its members. The directors are required to focus on the everyday functioning of the company and be qualified to maintain the duties and responsibilities. The company directors shall be of a legal age and have the mental and financial stability to perform the responsibilities. Thereby, choosing a structure of the company would ensure that the setup is budget friendly and personal choice of reporting is provided. At the time of forming the company, the company rules are to be formed as well for the smooth functioning of the company in a standard way. The rules and by-laws that govern the functioning of the company is provided in the constitution. The constitution is drafted by the company directors and members and is specific to the company. The constitution of the company is required to be registered as well at the time of formation of the contract. Sometimes the constitution is not determined at the time of the registration. In such cases the replaceable rules as determined under the Corporation Act is used as a constitution. The purpose of the constitution is to ensure the regulated functioning depending on the company objectives. When a company is found to be registered the company is said to be formed an entity for perpetuity. The company is existent for an indefinite period as the membership is transferred to the successors. A complete registration ensures the common seal of the company. On registration it is determined that the company debts are the debts to be undertaken by the company assets and not the personal assets of the members. When the registration is complete the company is said to have an annual review whereby the review is conducted on the registration date. The same requires an annual fee to be paid. Similarly, in the case of Smith, Stone & Knight Limited v Birmingham, the court held that whereby the land is rented the tenant would not have the right to deal in terms of the land. Herein under the land was owned by the parent company whereas Birmingham was a tenant. Therefore, the amount of purchase was not owed by the tenant but Smith, Stone and Knight Limited. The court also determined that the disturbances so caused on the area of land could be claimed by the parent company. Being the sole owner of the land would be entitled to the compensation for the land and the business of the subsidiary companies. Under the case of Creasey v Breachwood motors Ltd. it is determined that Mr. Creasey has been a victim of a wrongful dismissal case. The company named Breachwood Welwyn Ltd. Mr. Creasey was not able to claim the damages from the company as it was no longer existent. This is because the company was transferred to another company such as Breachwood Motors Ltd. the directors of the company were however the same and it shared the same structure as well. The court then ordered that the company debts are to be paid off from the left resources. By the time everything is paid off no resources were left to pay the Mr. Creasey. Thereby, it was determined that the act of transferring the assets to the other company was carried out as merely a façade and to change the identity for hiding from the creditors and the escape liability. The same is considered as a case of breach of the duties of the directors for not acting in good faith and diligently.